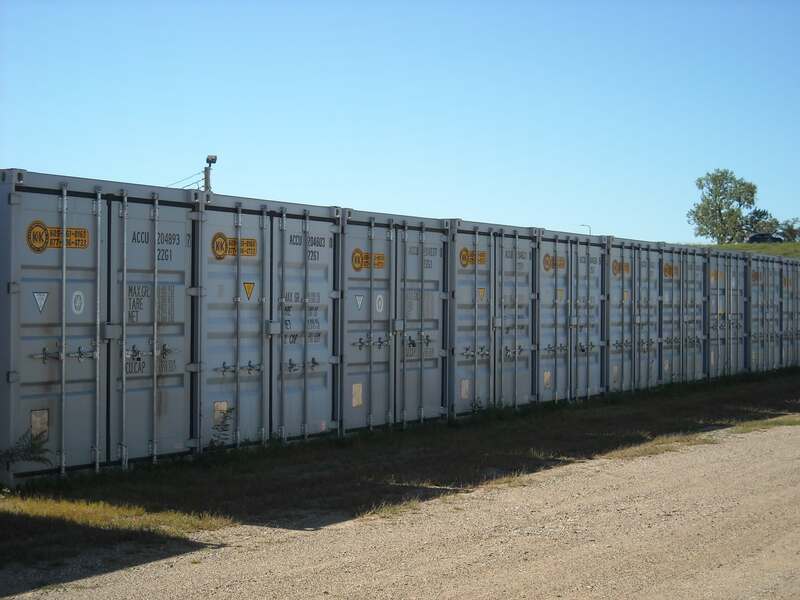 Looking for mobile storage services in the Sioux City, Elk Point and Sioux Falls and surrounding Tri-State area? Contact K & K Mobile Storage Inc. We have a wide variety of options to meet all your mobile storage needs. What’s more? 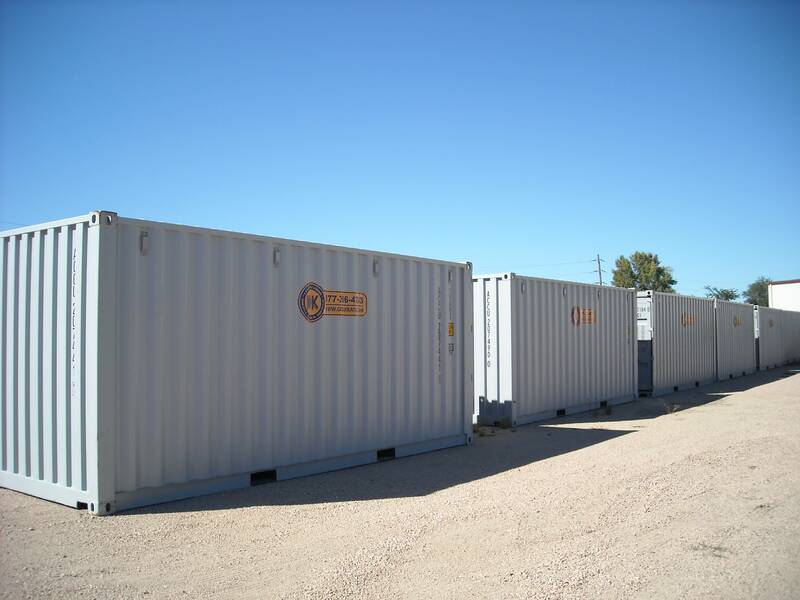 You can rent our storage containers for a day, month, or for a year! We deliver! Our team will deliver the container to your chosen destination and will also pick it up after you are done using it. 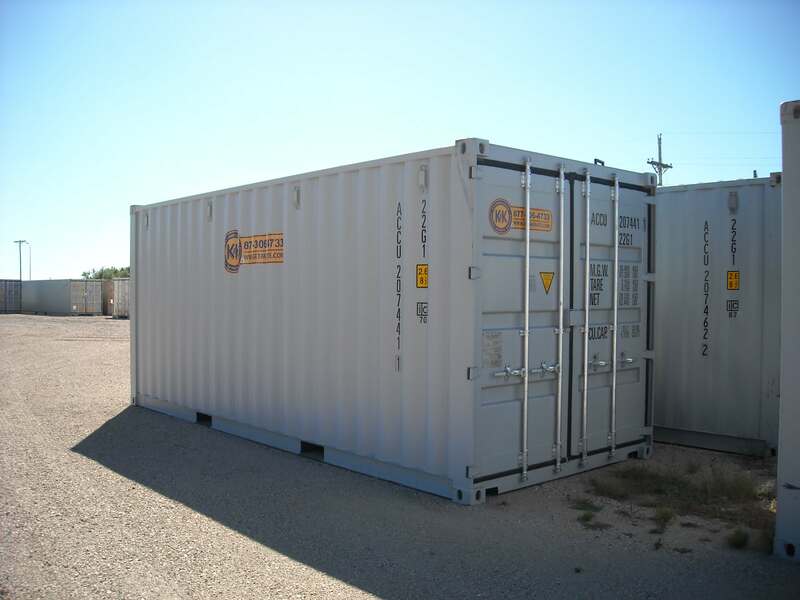 Contact us for reliable and affordable mobile storage containers. We are proud to be locally and independently owned. 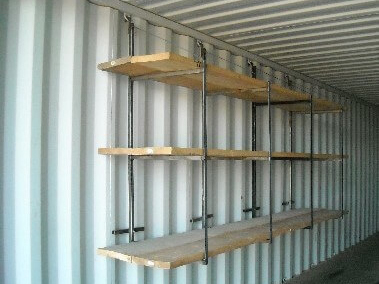 Length: 40′ Length: 39' 6"
Maximize the space in your storage container with our shelving brackets. Hang them from the hooks along the roof of the container, add boards, and create your own shelving units – it is that simple. Your storage problems will be over once you contact us. Get in touch with us for a FREE quote. Count on us to supply you with a mobile office or storage container anywhere in our delivery area. 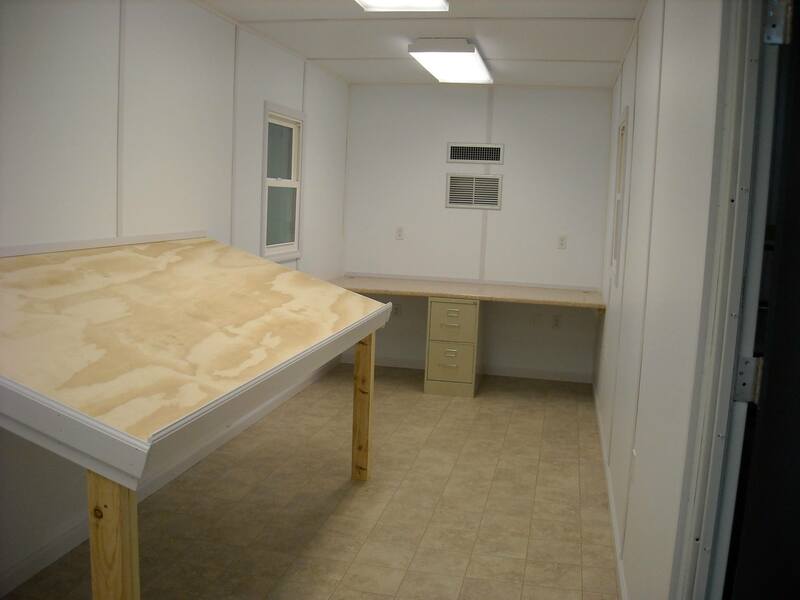 Need a custom office or bunk house? We will build one for you. Call or email us for a custom quote! Our drivers are reliable, courteous, and aim to satisfy your requirements. Choose K & K Mobile Storage Inc for all your krate rental needs. 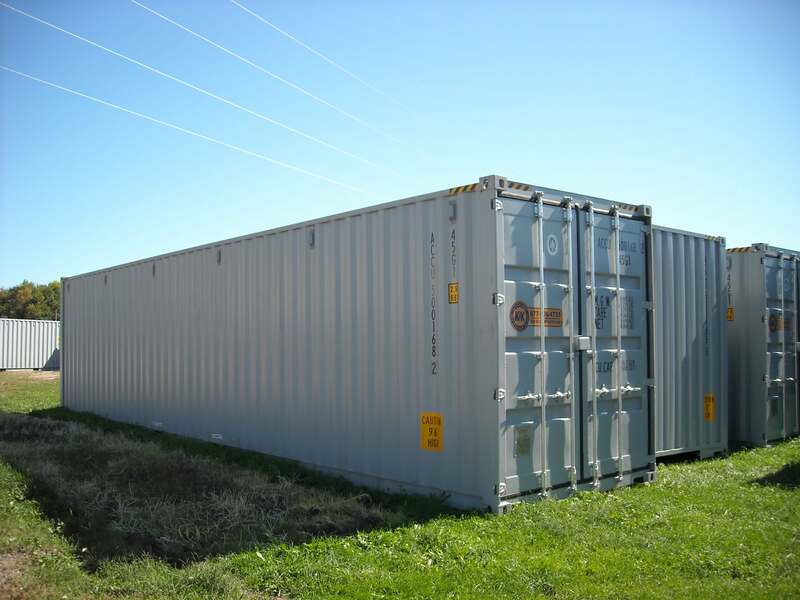 We offer large cargo containers that measure 20’ x 8’ x 8’ with ground level access and air tight. Call or email us for rental. From individuals looking to store household items or move their belongings to very large department stores that may need 30 or more containers, we serve them all! Store all these items at our safe and secure facility. We also handle storage needs at building sites. We deliver to Iowa, Minnesota, Nebraska, and South Dakota. Are you running out of storage options or in need of more space in your home? We can help. K & K Mobile Storage offers secure and convenient storage containers of different sizes that you can use for all your storage needs. Purchased and rentals available.